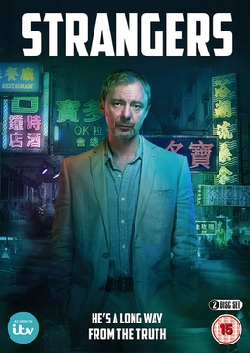 John Simm is to play a grieving and bitter father in a new ITV thriller written by Doctor Foster creator Mike Bartlett. Factory manager Dan Bowker’s life is shattered when his 15 year-old son Alex is stabbed and tragically dies in the trauma department attended by a high-achieving consultant Jon Allerton played by Adrian Lester. Dan (Simm) believes Jon is responsible for Alex’s death and begins to unpick the fabric of the medic’s life as his own unravels following Alex’s killing. The drama also stars Lyndsey Marshal (Trespass Against Us, From Darkness, Rome) as Susie, Dan’s hard-working wife and mother of his three children, Rowena King (Of Kings and Profits, Lie To Me, The Bucket List) as Jon’s wife Lisa, a successful psychiatrist, and Jade Anouka (Chewing Gum, Stan Lee’s Lucky Man) as their 18-year-old daughter Alana. 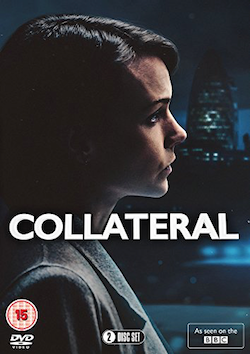 The three-parter is described by ITV as “an intricate, fast-paced thriller that questions what makes a man good and explores what happens when the very institutions established to protect us and those who represent them, let us down”. The series begins filming in June 2017 in and around London and will air on ITV next year. 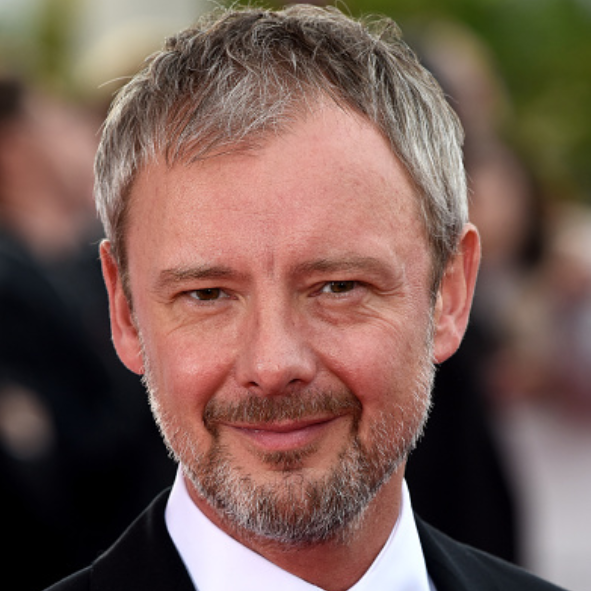 Before then of course, Simm will be seen reprising his role as rogue Time Lord the Master in an upcoming episode of the current series of Doctor Who. 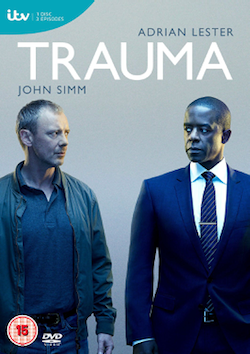 Tags: actor, adrian lester, catherine oldfield, Drama, itv, jade anouka, john, lyndsey marshal, mike bartlett, polly hill, rowena king, serial, simm, Television, thriller, trauma, tv. Bookmark the permalink.